A membership to the conveniently located Gold’s Gym Augusta (Walton Way Extension) gives you access to everything you need to transform your life: state-of-the-art amenities, a variety of classes tailored to your fitness needs, and the world’s best personal trainers. Browse the weekly class schedules for group workouts ranging from martial arts-inspired cardio classes to carefully paced foundational yoga sessions. Team up with a certified personal trainer if you’re new to exercise or just looking for more guidance and coaching. 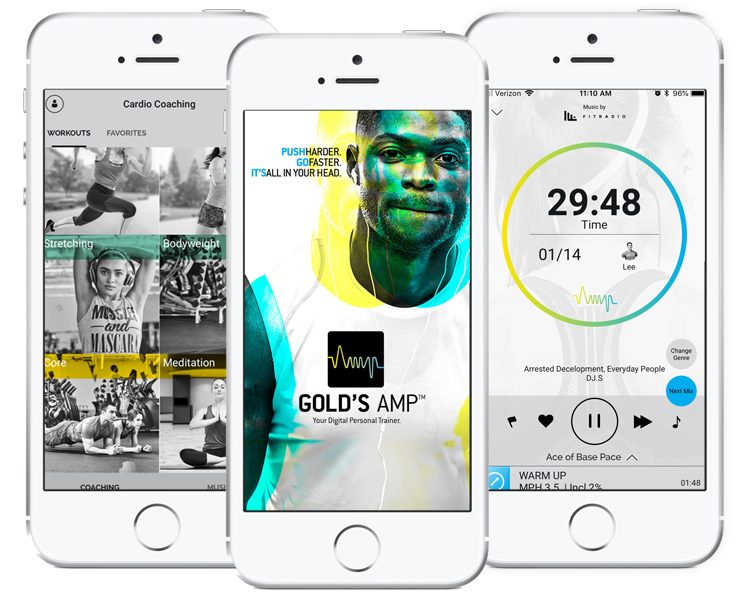 And take advantage of our innovative digital tools to take your fitness further, no matter your fitness level. Whatever you need, you’ll find it here, with help from experts who will be with you every step of the way and a community of members who will inspire and support you. Come in today and experience change with Gold’s Gym.